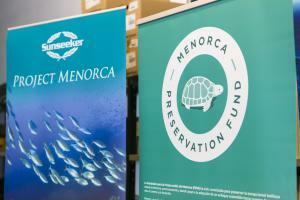 The Menorca Preservation Fund is very proud to have been chosen by BLUE Marine Foundation and Sunseeker international to carry out a very special project on the island of Menorca with the sole aim of helping to positively influence the future of its marine environment. 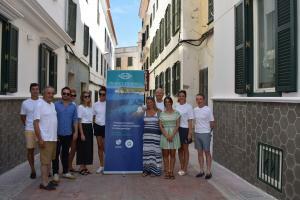 This very exciting opportunity has boosted the number of marine conservation projects being carried out around the island and includes initiatives in eco-moorings, strengthening sustainable fishing and reducing the use of single-use plastics, amongst others. 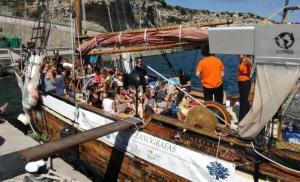 To date, the value of the agreed projects is over 55.000€. 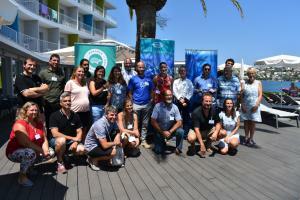 It’s proven that healthy marine reserves are more resilient to pollution, and as part of this project we will be undertaking a number of initiatives with BLUE & local partners. 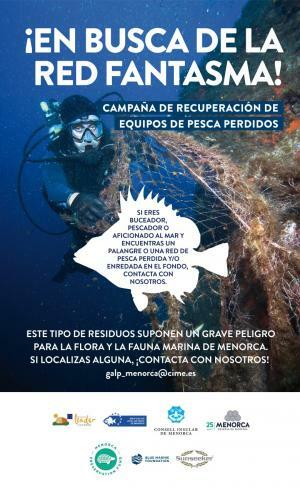 A programme designed to tackle illegal fishing, support boats management, contribute to the conservation of the marine meadows, implement environmental education for children, increase adult awareness on marine waste, replacing plastic bags for single use in traditional markets and reducing plastic rubbish from the seafaring fiestas. CAMPAIGN FOR REDUCING THE USE OF PLASTIC CONTAINERS IN SALE OF FISH POINTS. 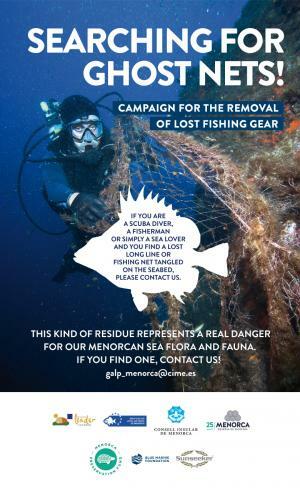 RAISING AWARENESS CAMPAIGNING IN GHOST NETS. 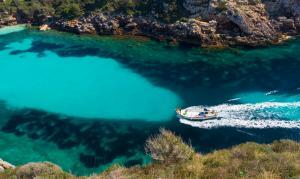 BIOLOGICAL SURVEYS WITHIN THE EXISTING AND NEW MARINE PROTECTED AREAS. 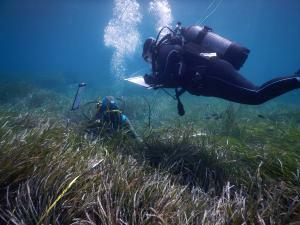 After the study carried out in 2018 and funded entirely by Menorca Preservation Fund, Project Menorca will fund next study to be carried out in 2019. 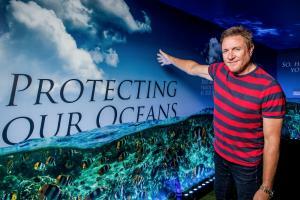 Supporting the enforcement of existing and new marine protected areas. 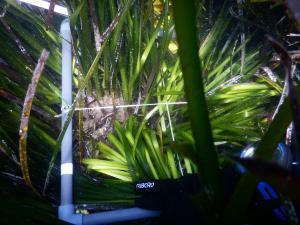 Developing eco-moorings in order to protect the precious seagrass beds, and to reduce the environmental impact caused by the yachting and nautical tourism industry. 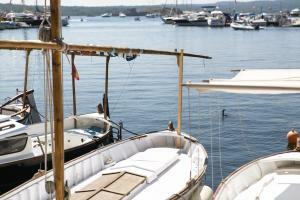 Installation of 20 eco-moorings in the Isla del Aire once the Reserve is created. An island wide education and awareness programme specifically aimed at the recreational boating sector, it will include the development of a code of conduct for boat’s.